This entry was posted in Music Tracks Videos and News and tagged Action Bronson, Alchemist, earl sweatshirt on March 25, 2015 by Ben Nice. This entry was posted in Music Tracks Videos and News and tagged earl sweatshirt, OFWGKTA on March 24, 2015 by Ben Nice. 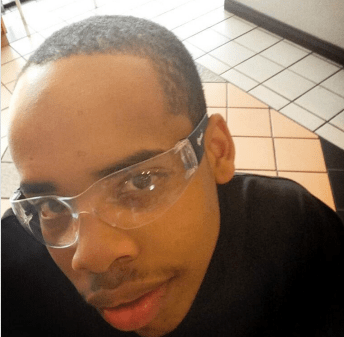 This entry was posted in Music Tracks Videos and News and tagged 45, earl sweatshirt, The Alchemist on November 5, 2014 by vega. This entry was posted in Interviews and tagged earl sweatshirt, nardwuar, OFWGKTA, syd tha kyd on November 7, 2013 by Ben Nice. Captain Murphy teams up with MF DOOM with an old style over some Flying Lotus, Earl also joins in on the track. This entry was posted in Music Tracks Videos and News and tagged Between Villains, Captain Murphy, doom, earl sweatshirt, Thundercat on August 19, 2013 by vega. The latest video by Earl called Chum. This entry was posted in Music Tracks Videos and News and tagged Chum, earl sweatshirt, OFWGKTA, Video on December 4, 2012 by vega.